Shakespeare’s words are the best part of his plays. However, I look to Manga Classics to shorten classic literature to manageable lengths. 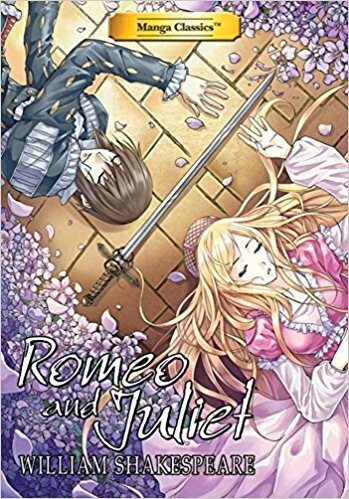 By including the entire play using Shakespeare’s original words, this book is just as difficult to read as the original. Recommended for students who have to read the original anyway and would prefer to do it with really beautiful pictures. If you are a cheater like me, look to the Cliff Notes version. 3 stars! Thanks to Udon Entertainment and NetGalley for an advanced copy.